Need to Control Your Inventory and be Metrc Compliant? As the cannabis market continues to expand, companies will need a more robust inventory management solution to meet their increasingly complex requirements. Wider distribution, product customization, and other changes will make the limitations of manual inventory systems clear. Trying to record vital inventory information in Excel is impractical once you reach high volumes. Fishbowl Inventory and Metrc can help you track your daily activities, while also making sure that you are compliant with state regulations. 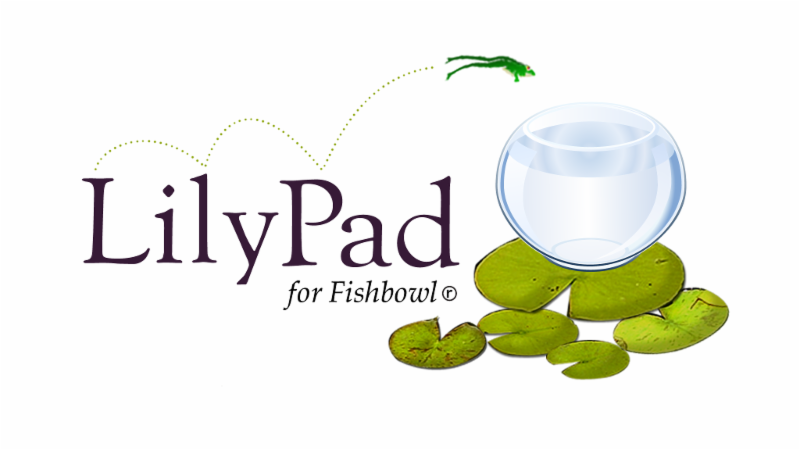 The LilyPad Metrc Integration keeps Metrc updated as you go through your daily activities in Fishbowl Inventory. Metrc is a “seed-to-sale” Cannabis Tracking System (CTS) selected by state regulators to track and deliver data on their recreational and medical cannabis programs. Metrc works with industry and regulatory stakeholders to enable the transparent tracking of cannabis. Fishbowl Inventory is The #1 Manufacturing and Inventory Management Software for QuickBooks. It is a powerful asset tracking solution for any size organization. In Fishbowl, you will complete your daily purchases, sales, inventory control, and everything in-between. Once you complete those transactions, the integration will push the pertinent information to Metrc. Take a look at all of the features of Fishbowl Inventory and Metrc. Contact us to get more information, or to order your own LilyPad Metrc integration. Author adminPosted on February 25, 2019 February 20, 2019 Categories Integrations, MetrcTags Cannabis, Cannabis Inventory, Fishbowl Inventory, Fishbowl Inventory Integration, Inventory Tracking, Metrc, Metrc and Fishbowl Inventory, Metrc Integration, Seed to SaleLeave a comment on Need to Control Your Inventory and be Metrc Compliant?